UAE and France to Unite in Safeguarding Endangered Cultural Heritage in Conflict Areas at Abu Dhabi Conference. HH Sheikh Mohammed Bin Zayed Al Nahyan, Crown Prince of Abu Dhabi, Deputy Supreme Commander of the UAE Armed Forces and French President François Hollande to launch initiative to preserve the heritage of mankind from the destructive results of armed conflicts. The United Arab Emirates and France have revealed plans for a new international partnership aimed at protecting cultural heritage during armed conflicts. The conference, under the patronage of UNESCO, will take place on December 2 and 3 at Emirates Palace, Abu Dhabi. The global conference has been organised by the governments of the UAE and France in response to the growing threats to some of the world’s most important cultural resources arising from sustained periods of armed conflicts, acts of terrorism and illicit trafficking of cultural property. 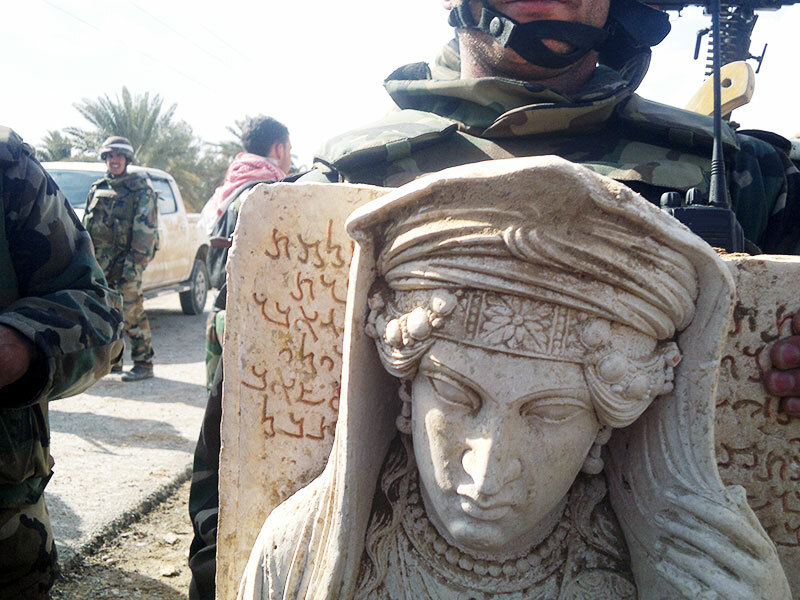 The systematic destruction or looting of historic sites and monuments representing civilisations that go back millennia – like in Afghanistan, Syria, Iraq, Mali, and throughout the world – are among those cases that have motivated the UAE and France to partner and to support UNESCO’s global mandate to protect cultural heritage during armed conflicts. The conference’s agenda will focus on capacity building for professionals in conflict areas and improving legal and funding mechanisms to facilitate emergency protection of heritage sites as well as post-conflict rehabilitation. It will also launch the creation of a global network of safe havens as refuges for endangered works, and a public and private sector international financial fund to sustain long term programmes to preserve cultural heritage. The conference will conclude with the adoption of the Abu Dhabi Declaration. The full agenda of the conference will be announced shortly.